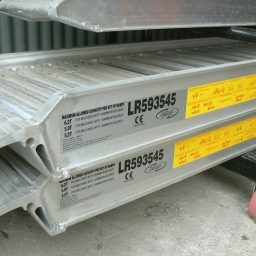 Aluminium Ramps, Aluminium Loading ramps or Trailer Ramps, call them what you like. 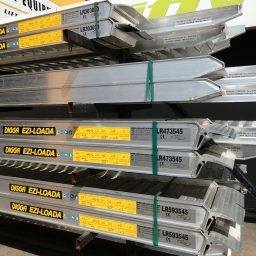 BPF Equipment Adelaide has over 50 pairs of aluminium loading ramps in stock. 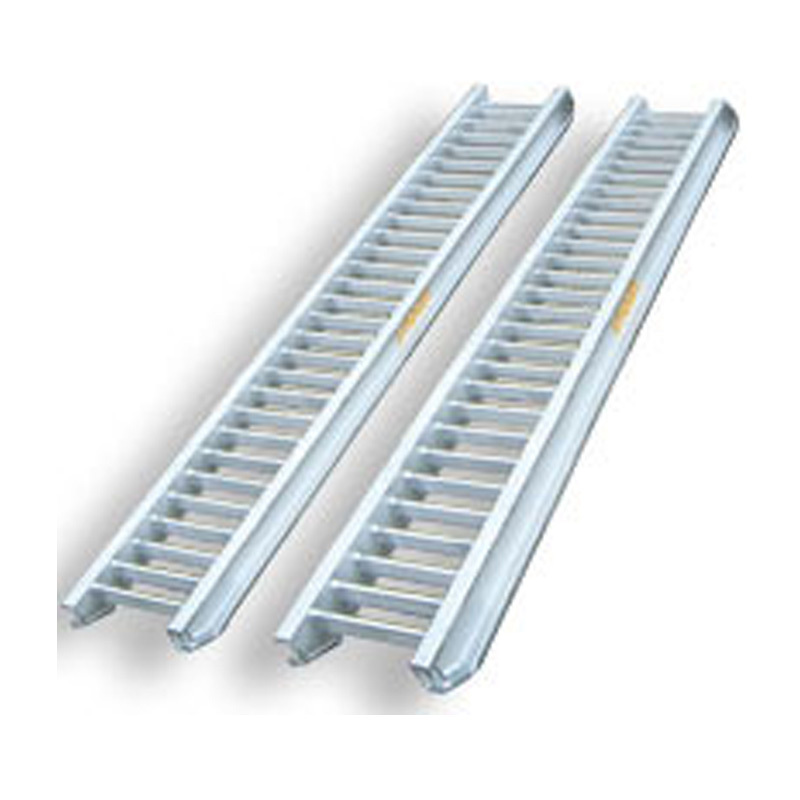 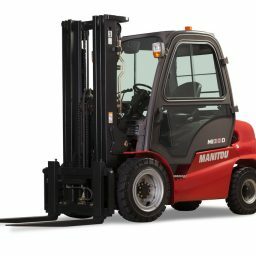 BPF Equipment carries the largest range ramps ON THE SHELF in Adelaide, call in and see! 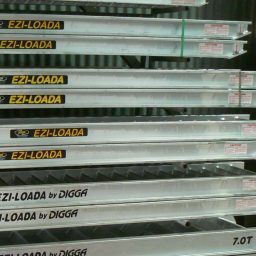 We stock a comprehensive range of aluminium ramps in Adelaide and support both Digga and Sureweld brands. 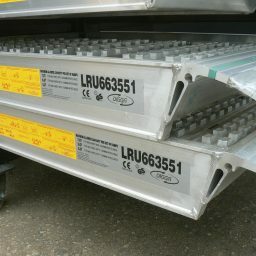 As a stockist Digga and Sureweld we have aluminium ramps to suit all applications, conditions and weight requirements. 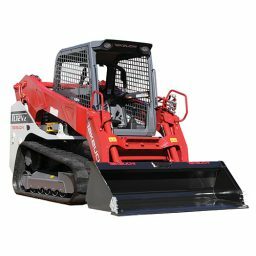 Prices Start from $450 Ex GST. 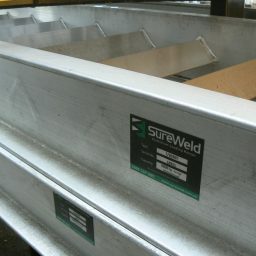 Call us on 08 8262 1000 to find out more, or how we can assist your requirement. 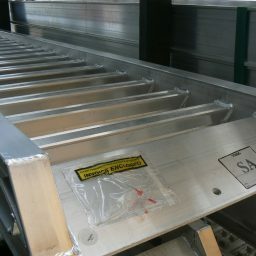 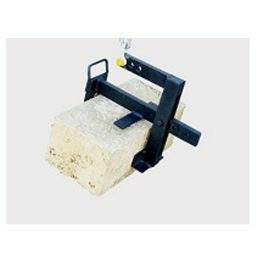 We can supply custom built ramps to suit most weight, length and width requirements. 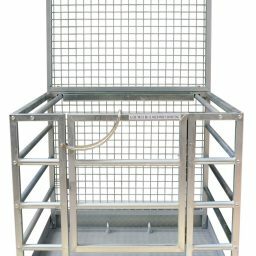 Call BPF now on (08) 8262 1000 to find out more.